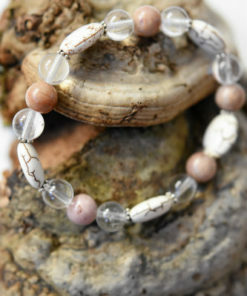 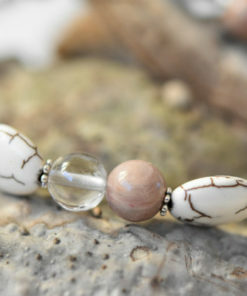 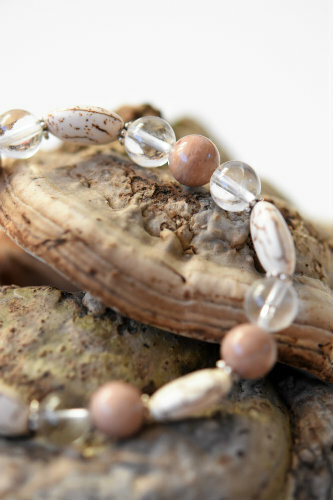 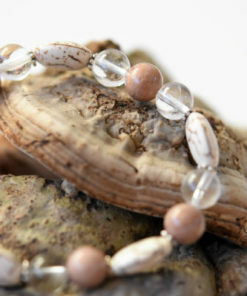 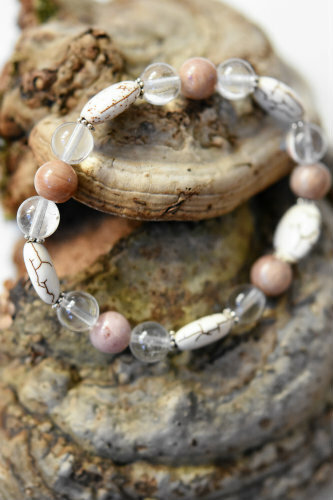 This bracelet is made using natural semi-precious stones. 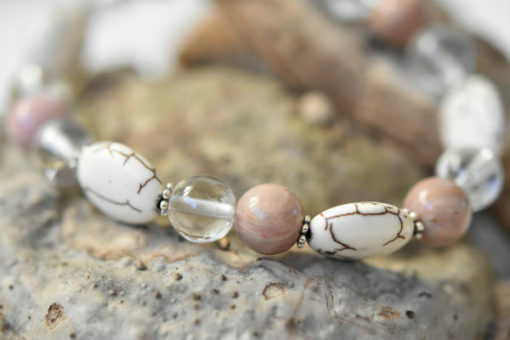 It mixes 8 mm rhodocrosite and rock chrystal stones, natural howlite stones and silvery beads. 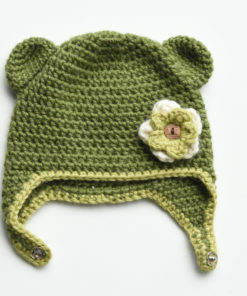 Warm and cosy teddy bear hat for toddlers (age 3-5). 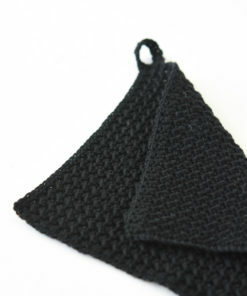 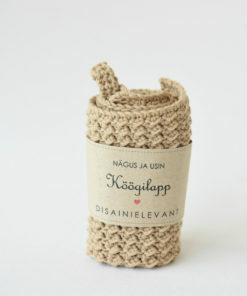 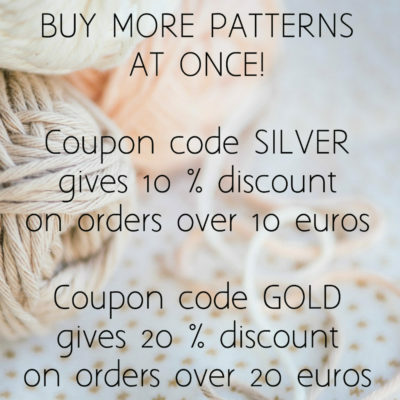 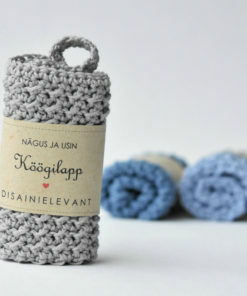 Made using bulky yarn mainly consisting of natural lambs and alpaca wool. 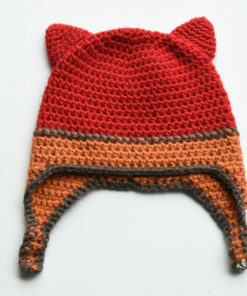 Child-friendly snap closure.